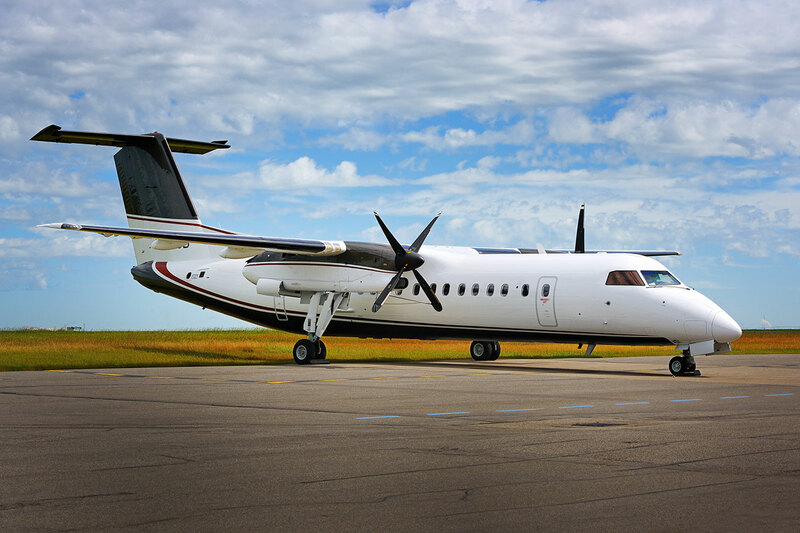 When you charter with Sunwest you fly without compromise. 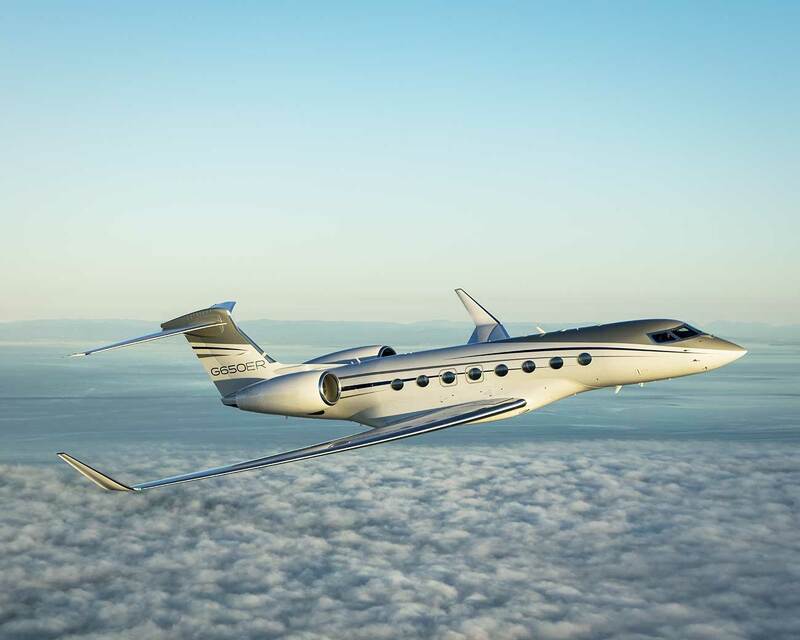 Whether you’re traveling for business or leisure, we have the right aircraft for your trip. Our private lounge and modern facilities allow you to arrive and board your aircraft in less than 15 minutes. The rest of your flight is spent in the quiet and comfort of your own aircraft. Work productively and confidentially, or relax and enjoy your privacy. Regardless of your destination, group size, or personal preference, we have the aircraft and expertise to make your trip a success. 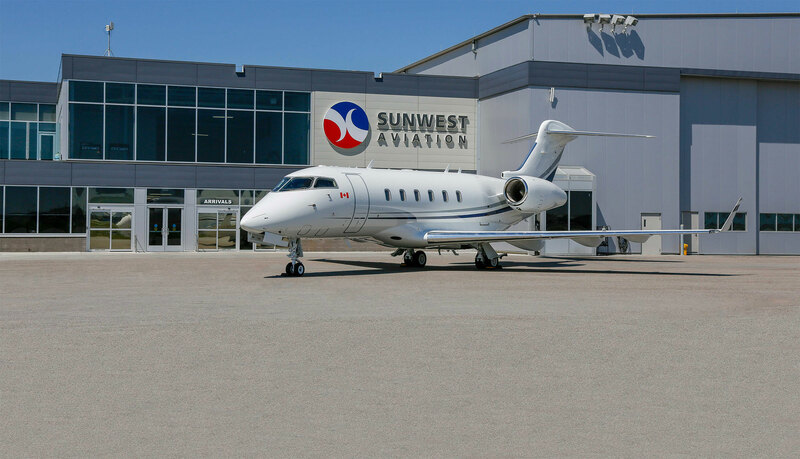 Rent your next private jet with Sunwest and experience the Sunwest Difference. We’re in the business of providing innovative, efficient, and transparent aircraft management for both individuals and corporations. 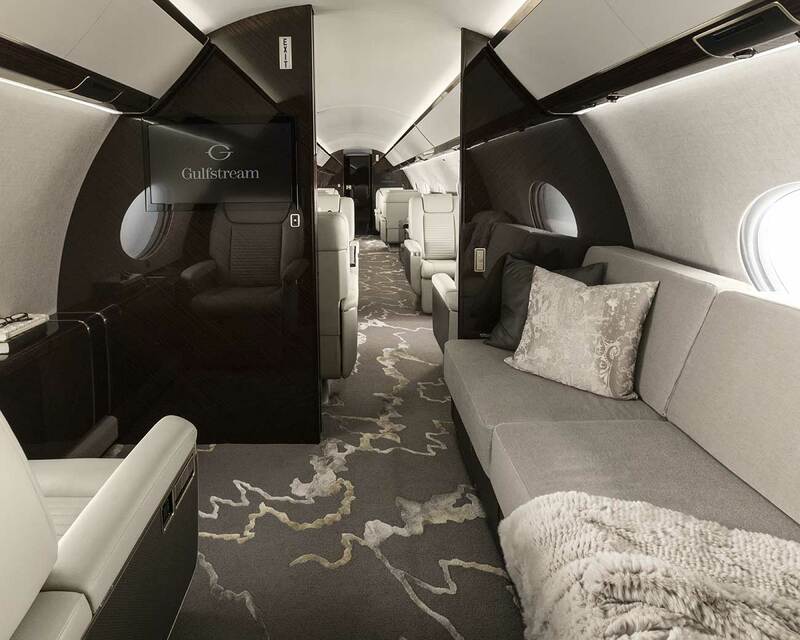 Our charter business provides you with the option of including your aircraft in our charter fleet, allowing your asset to generate revenue when you’re not flying. 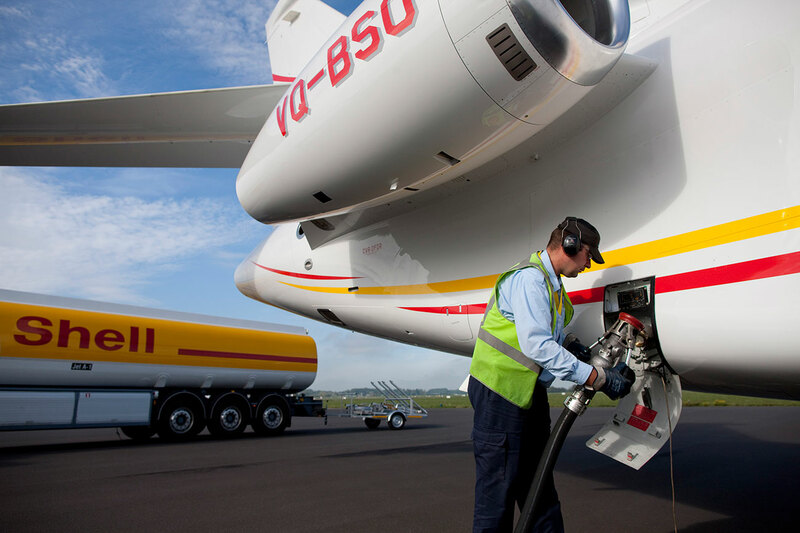 You will also benefit from reduced operating costs as a result of partnering with a full-scale aviation service provider. When it comes to financials, our aircraft cost accounting is simple and transparent with no hidden fees or mark up. Sunwest has been trusted by Canada’s leading industries for over 30 years. From regularly scheduled crew changes to emergency last minute flights, we have the aircraft and experience to handle your air transportation needs. We take pride in knowing that our cost-effective and efficient flights allow your business to save time and increase productivity. Safety is paramount to your success and we share your commitment to safe and reliable operations. As one of Canada’s only ARG/US Platinum and IS-BAO Stage 3 certified charter operators, we have been and continue to be an industry leader in maintaining the highest standards in safety and service. Sunwest Air Ambulance is a full service medical transportation solution. 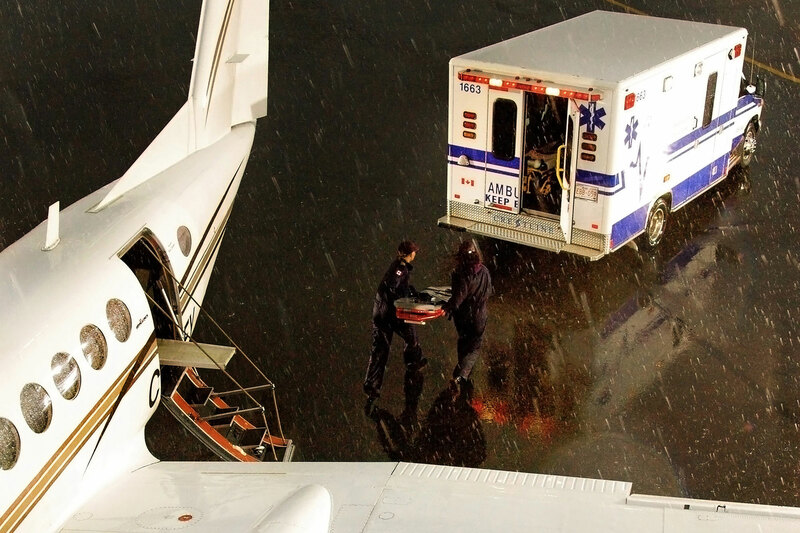 From medical consultations and ground transportation to air transportation with on-board critical care specialists, Sunwest strives to provide the highest quality medevac service possible. Along with providing 24/7 access to our medical directors, we maintain the highest standards for medical and technical equipment on our aircraft. Each aircraft is equipped for advanced life support and can reach speeds of 310 – 495 miles per hour, ensuring that our patients arrive where they need to, quickly.